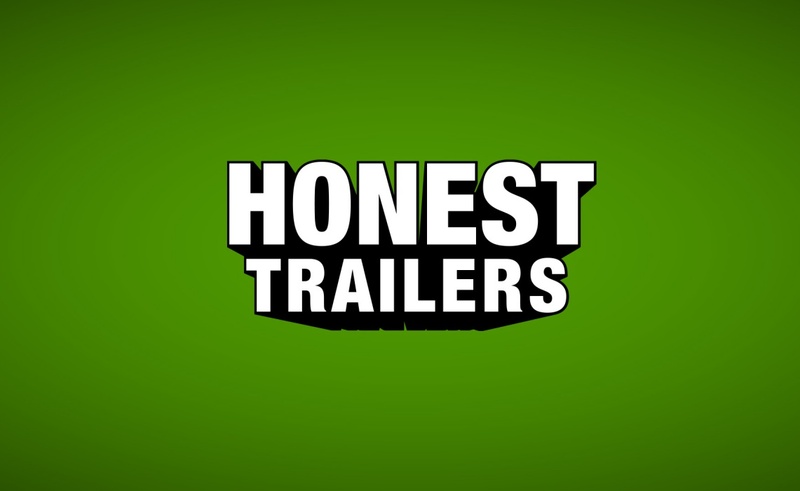 Andy Signore, the creator of the Emmy-nominated web series Honest Trailers, has lost his job. Over the past few days, numerous women have come forth and accused the comedy writer of sexually abuse and harassment. In light of those allegations, Defy Media, which owns the ScreenJunkies channel on which Honest Trailers is distributed, has opted to fire Signore. After Bowers and Dawn shared their stories, multiple other women describes experiences of their own in which Signore had harassed them or come onto them in an untoward fashion, with Dawn posting several of these accounts on her Twitter page. Several other ScreenJunkies personalities took to Twitter themselves to express their shock regarding the news and to offer support to the women who have stepped forward. I am having trouble expressing the level of devastation I am experiencing right now. I want, so much, for women to feel safe and supported. I’m numb. I don’t know what to do. Questioning everything I thought I knew. To those that came forward – I hear you and I believe you. Despite Defy’s actions, some are upset that it waited so long to complete an investigation it opened months ago. Dawn in particular has accused the company of dragging its feet in dealing with her claim against Signore. Signore, who is generally an active tweeter, has gone silent and has not offered a statement of its own since this scandal became public.